If hair is not already blonde, lift using Brilliant Blonde Lightener & Developer. Try to eliminate as much of the brassiness as possible and make sure hair is at level 9 for best results. Rinse when this has been achieved. 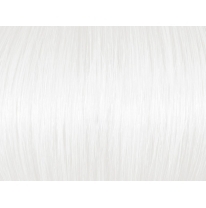 Now apply Intense Silver Blonde Toner 100B. Use 10 or 20 Vol developer. Make sure your product and developer mix is runny (1 part toner to 2 parts developer). Work fast to get an even color result. Get as much product saturation as possible. Rinse when you get the desired color result. 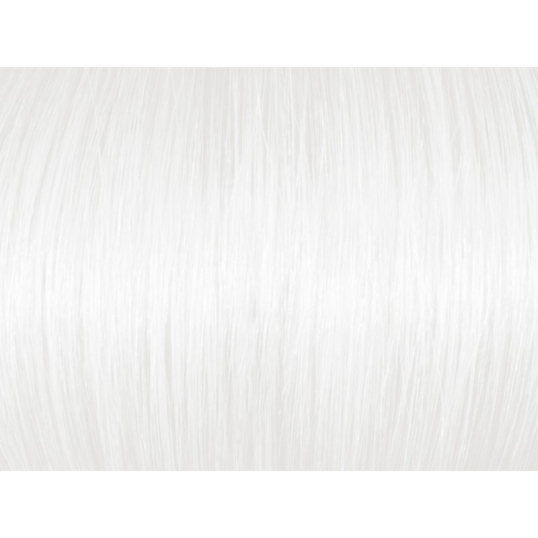 To finish and maintain, use sulfate-free low pH Brilliant Blonde Purple Shampoo and Mask. Ultra Fast Acting Toner with Added Lift (Booster). Tones hair in 10 minutes, killing all yellow/brassiness in hair. 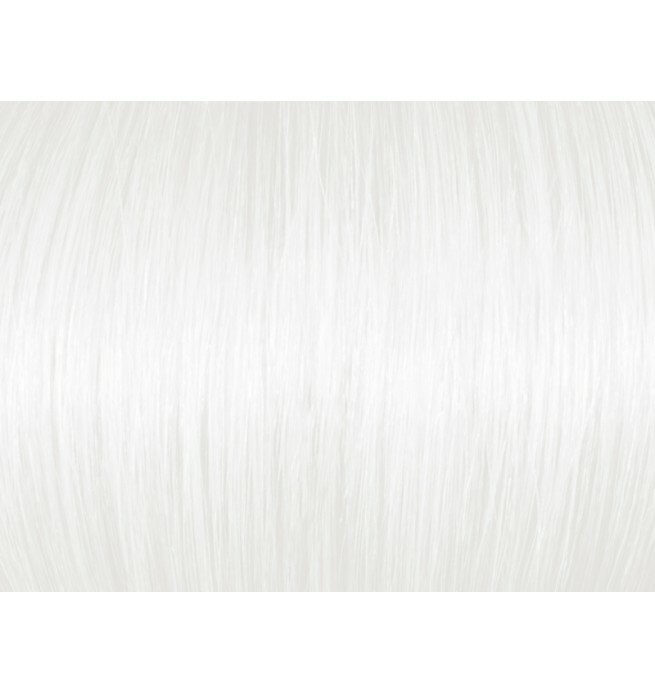 Produces an ultra white silver blonde hair color result. Can be applied on wet hair or dry. Extra large 3.5 oz format. Suitable for first time applications. [meta_description] => Produces Stunning Silver Blonde Results. Works on Wet Hair or Dry. Fast Acting. Try to eliminate as much of the brassiness as possible and make sure hair is at level 9 for best results. Rinse when this has been achieved. Rinse when you get the desired color result.